First of all we would like to inform you that Gamer's Gate is having a 70% discount on all Penumbra games this weekend. In fact they have already started and the offer is available to Windows and Mac users. If you have not yet played Penumbra, and want some warm-up before Amnesia, you know what to do! And in case you have missed any interviews and need something more to dig into before the release next week, we decided to have a little roundup. What follows are some of the articles and interviews concerning Amnesia from the last two months or so. An article on the future of survival horror, where we were part of the interviewees. An interview about FG, Amnesia and horror in general. We talk to Neoseeker about design and horror in general. PC Gamer UK liked the game enough to want to interview us. MMGN lists seven reason why you should be excited about Amnesia. Also note that they have a competition where people living in Australia have chance to win the game. A new day, a new trailer. Today we demonstrate some exploration and puzzle solving in Amnesia, quite the opposite to our previous gameplay trailer. Read the latest blog post for some background info on the creation of the puzzle seen in the video. In case your memory is lacking, we are only 1 week away from the 8th of September release date. Stay tuned for more goodies to come during the following days. Pre-order now and save 10%! Today we posted a new video to our YouTube Channel. Mikko Tarmia takes us on a tour of his studio and talks about the making of the music for Amnesia. Thanks to the over 2000 pre-orders that we got for Amnesia, we made an ingame commentary system. While playing Amnesia you will have the option to turn on commentaries and listen to over 60 minutes of chitchat about the creation of the game. With this video we give you a little taste, more will come before the release of Amnesia. Make sure to read the latest blog post from Thomas that talks about the making of the commentary. 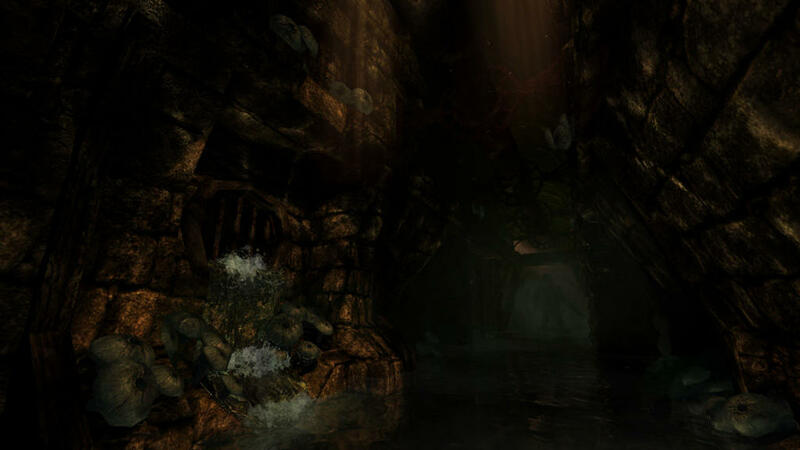 We at Frictional Games are happy to announce that Amnesia: The Dark Descent has gone gold. We are extremely pleased with our creation and cannot wait to unleash our bundle of madness on the 8th of September. We feel that we have taken a giant leap forward compared to our previous games, the Penumbra series. 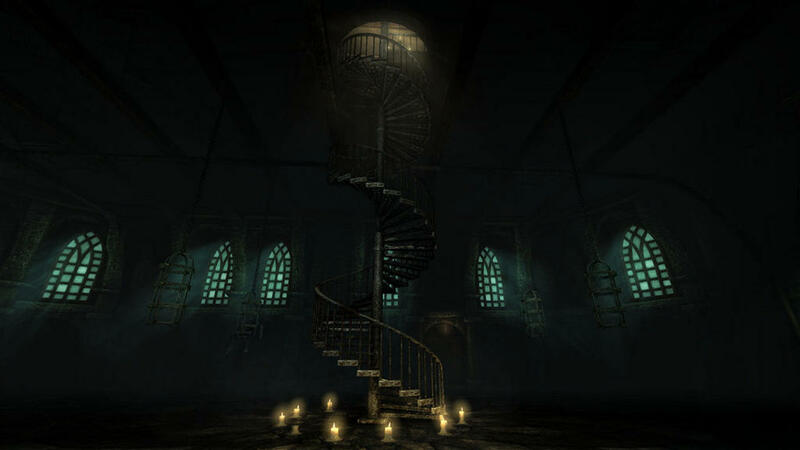 Amnesia: The Dark Descent is a first person horror game with a focus on immersion. It is a game where atmosphere and story comes first. We hope that the game will be a breeze of fresh air, in a genre otherwise populated by "one-man-army action hero" sagas. In Amnesia you are almost completely defenseless, something we believe not only makes the game a lot scarier, but also gives a vastly different experience. On the 8th of September, an interactive nightmare where reality is a fragile concept awaits. Available: http://store.frictionalgames.com and most major online retailers. 2.5 GB Free hard disk space.